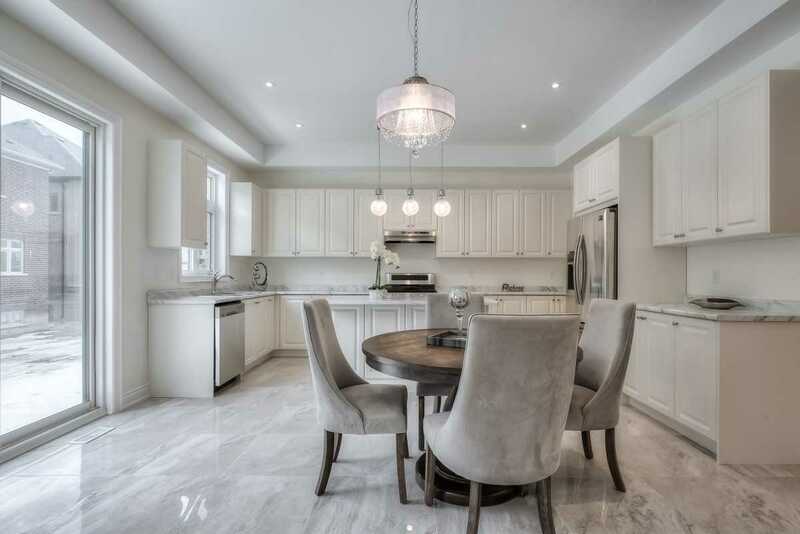 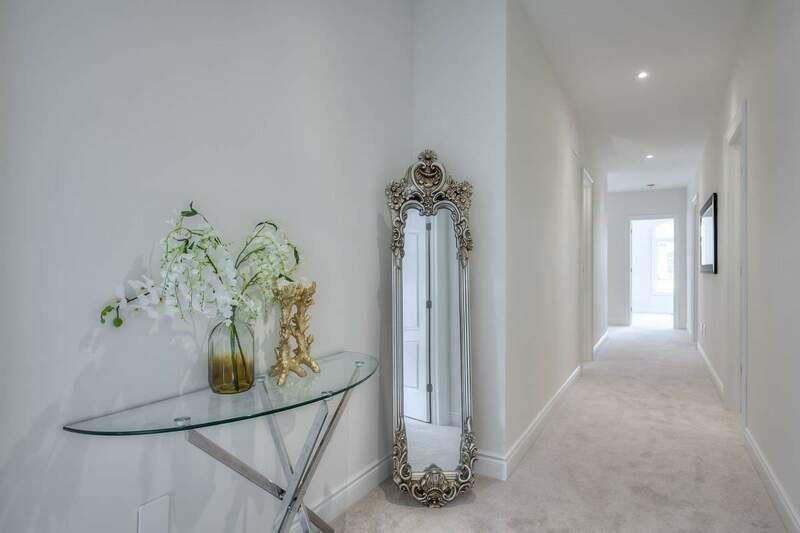 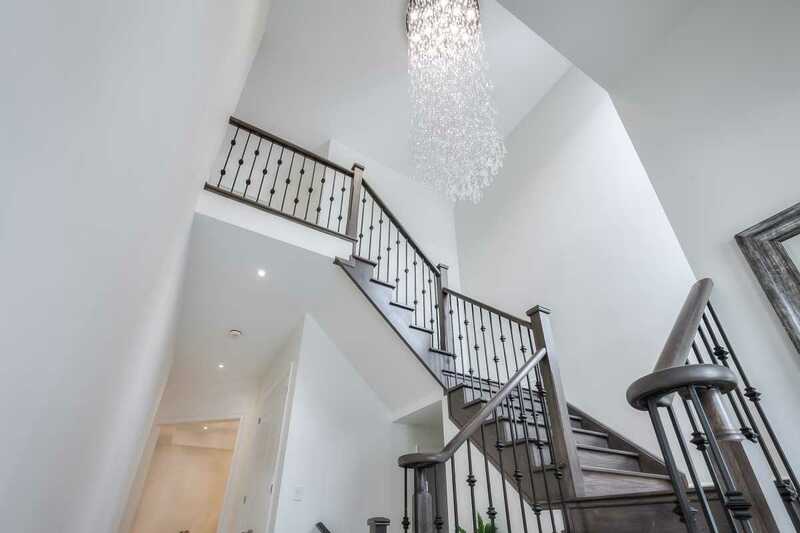 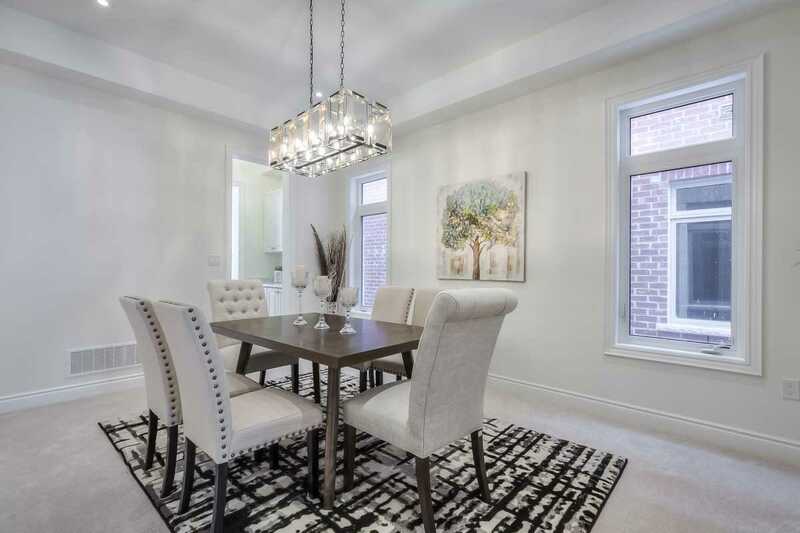 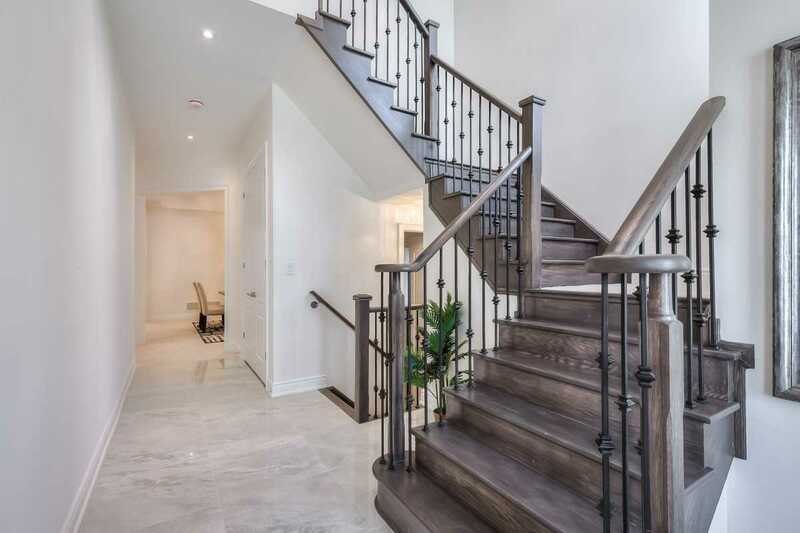 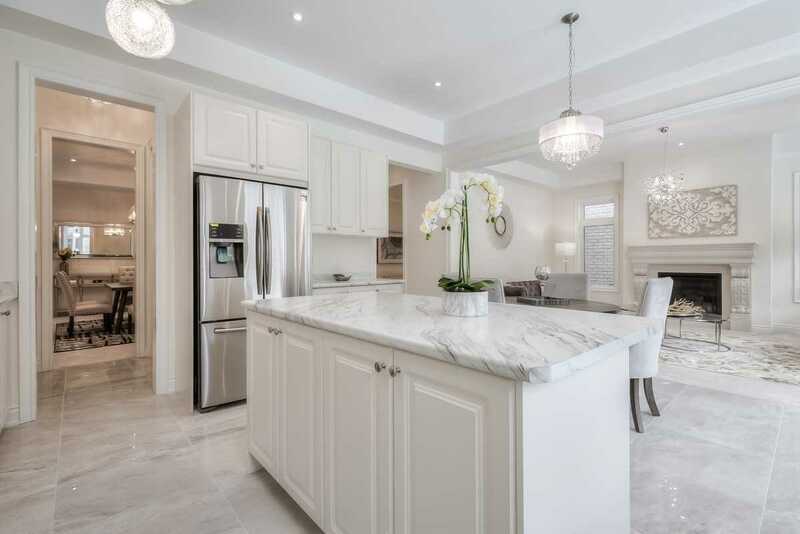 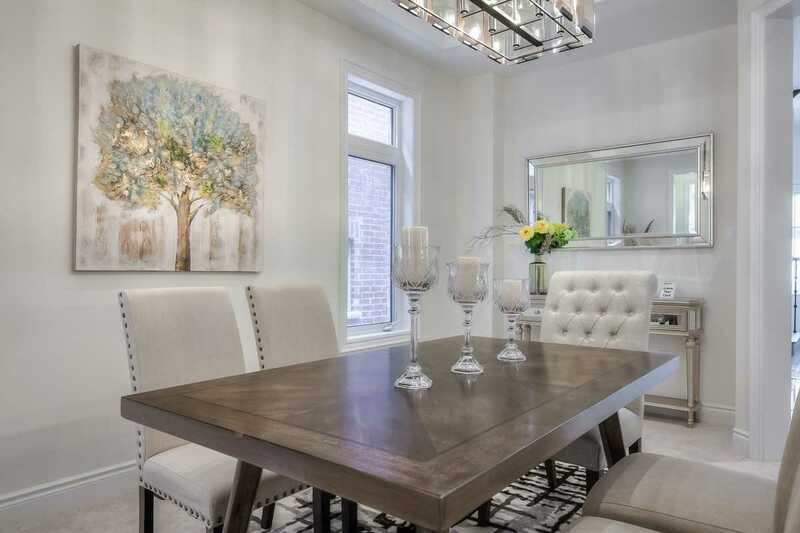 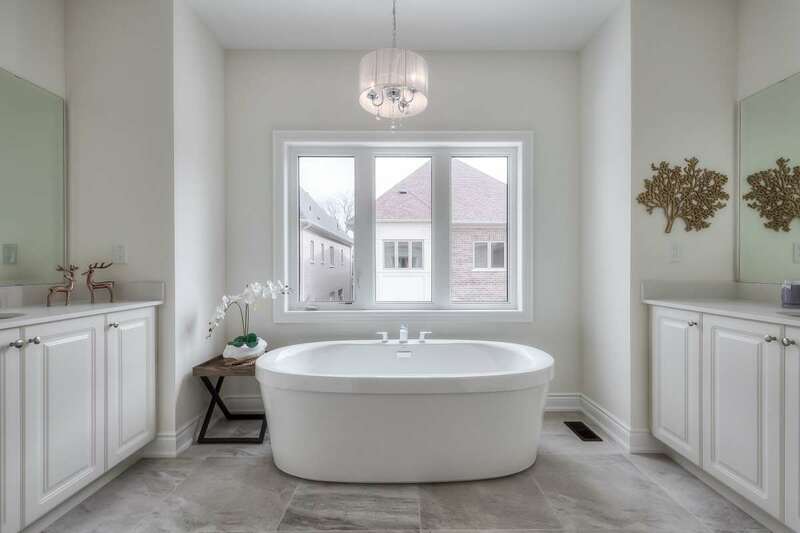 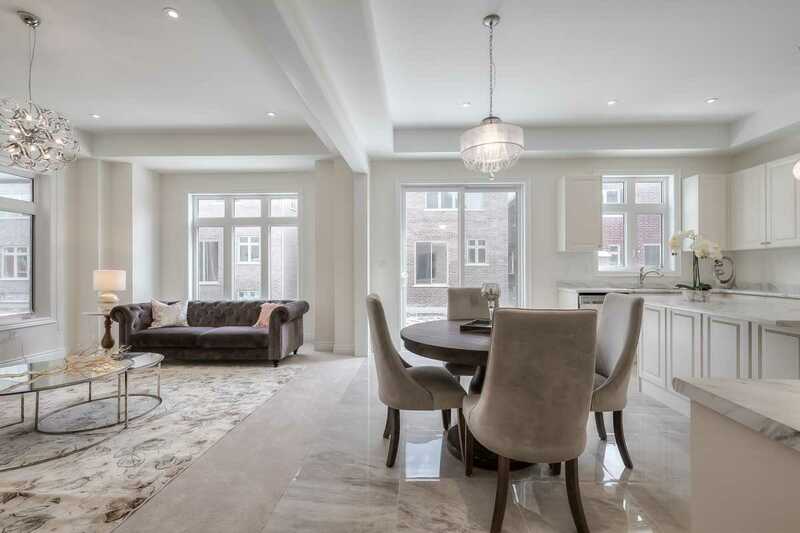 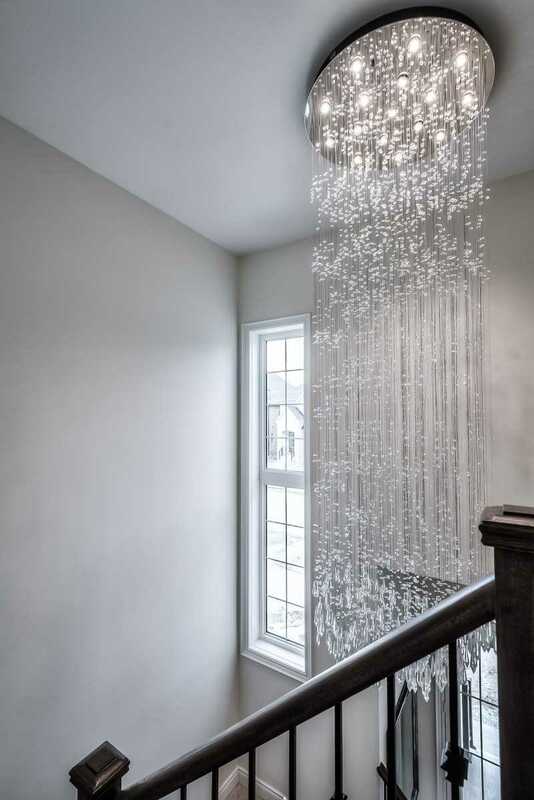 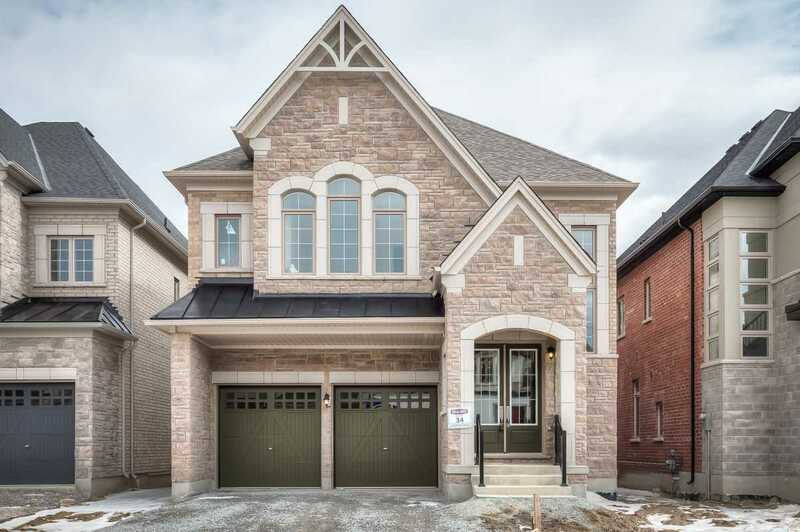 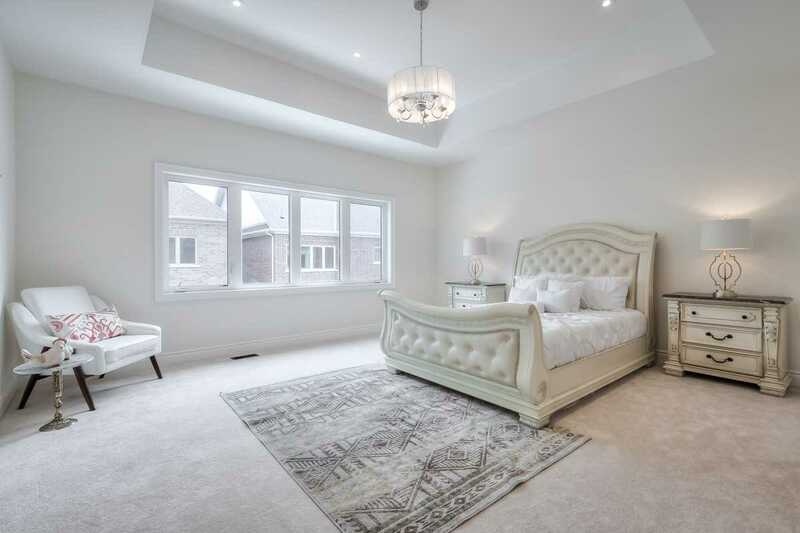 Description Brand New Detached Home In Rh, Functional Layout W/ Stunning Natural Lights. 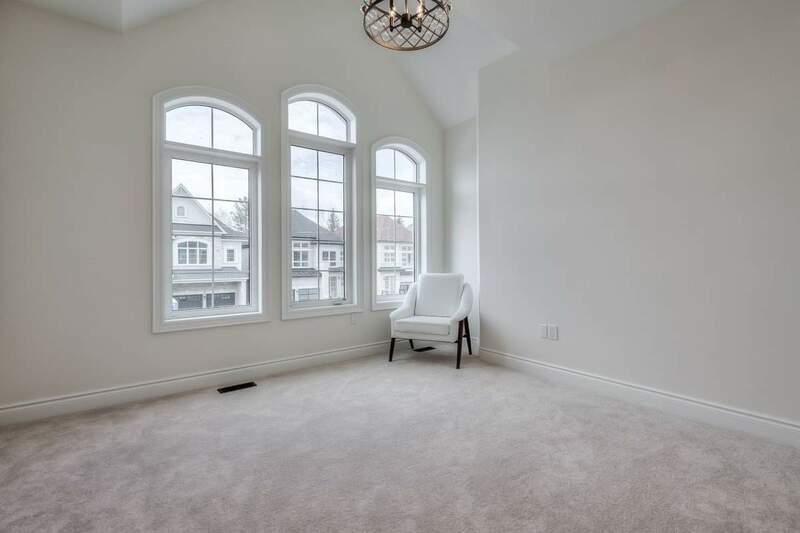 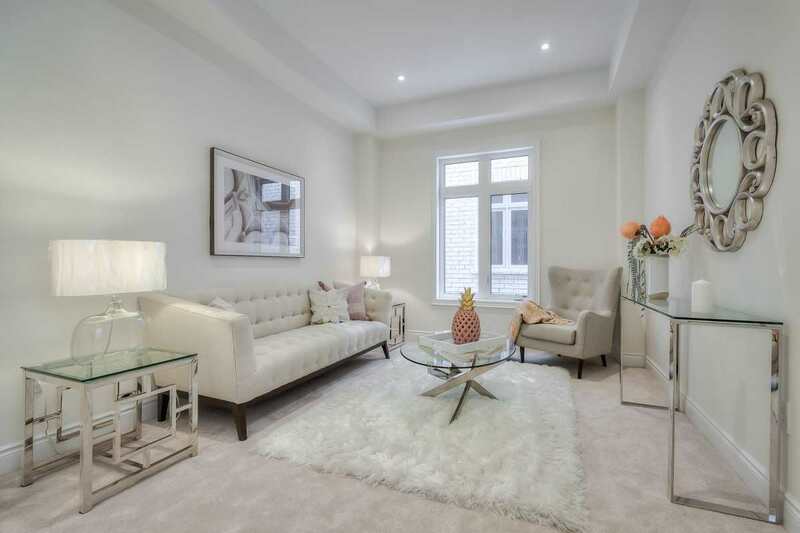 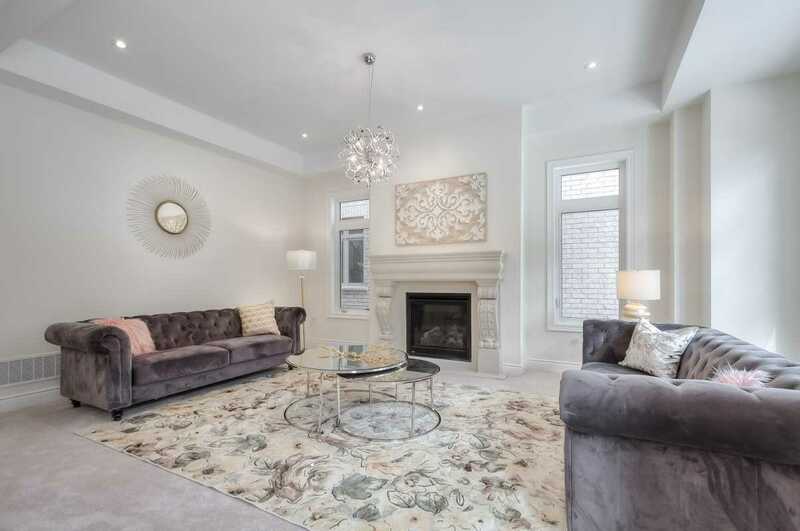 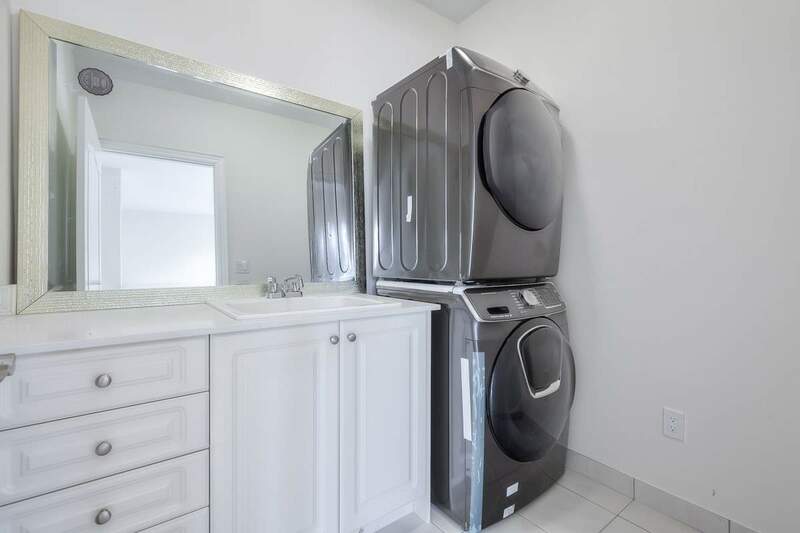 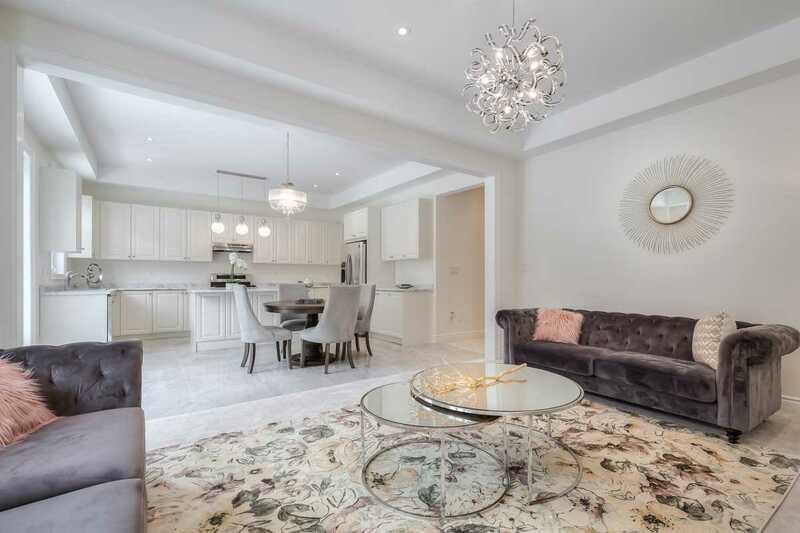 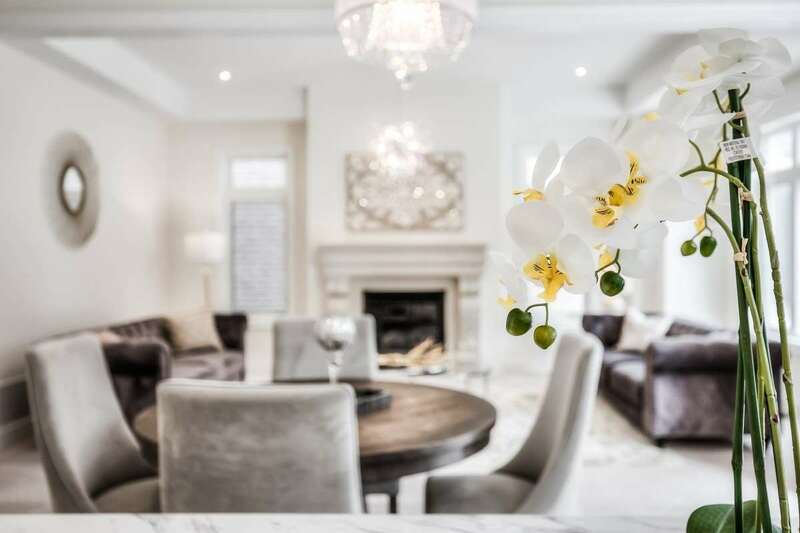 19' Ceiling Open To Above At Entrance Area, L0' On Main & 9' On 2nd Fl, Huge Centre Island W/Breakfast Bar, Spacious Kitchen W/ Walk-In Pantry, Large Family Rm W/ Upgraded Fireplace, Lots Of Window, Over 5000 Sqft Living Space(App 3500 Sf 1st & 2nd Ft). 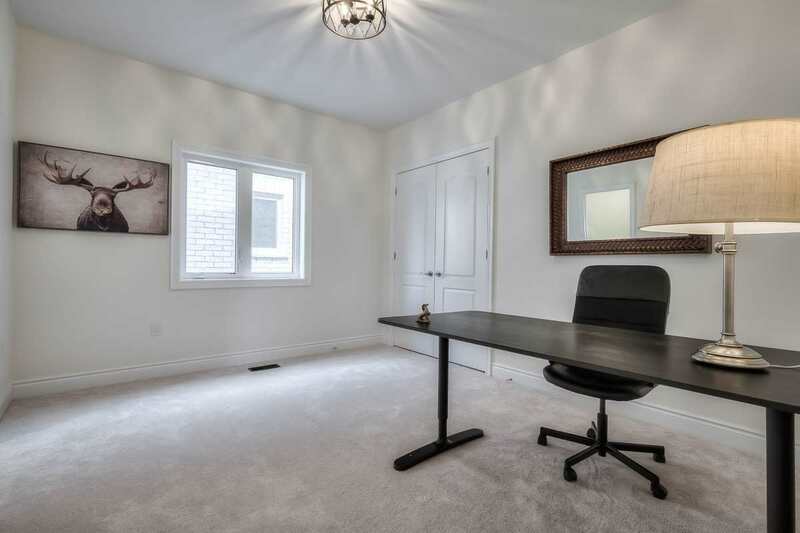 Direct Access To Garage.3 Ensuite Brms & 2 Semi Brms On 2nd Flr, Legal Separate Entrance From Bsmt.